Outdoor pollution has received a lot of attention worldwide. We use preventive measures to stay safe from the consequences of outdoor pollution. However, have you ever checked the quality of air that you breathe at home or in your office? 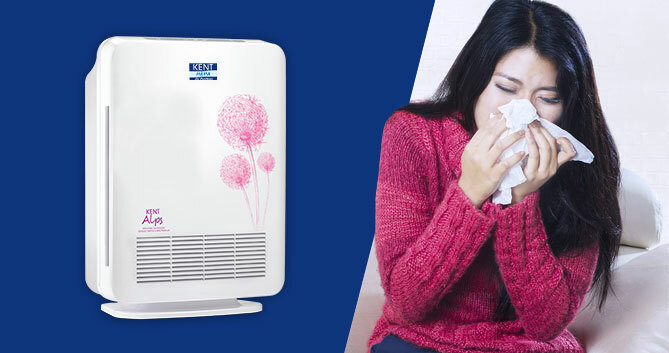 With 1.3 million deaths every year, indoor air pollution is a serious problem that fools you silently and leads you to a number of serious health problems. According to a study by DNA, approximately 75 percent of households in Mumbai were completely unaware of poor quality indoor air and its impact on health. Contrary to the belief, keeping the door and windows closed, will not keep you safe from air pollution. Indoor air pollution is as lethal as outdoor pollution as we spend 90% of our time indoors. 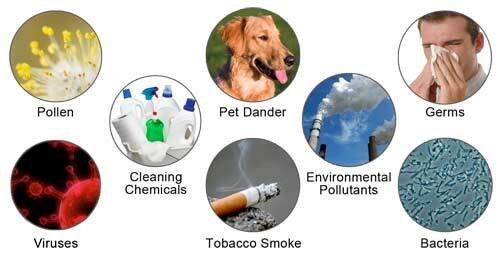 Volatile Organic Compounds (VOCs), which are found in products such as adhesives, cleaning agents, printing inks or personal care products. Some of the pollutants present in the indoor air were hard to detect until the condition of sick building syndrome was coined. Though the term sounds made up, sick building syndrome is a serious consequence which affects the health of people who live in poorly ventilated homes and offices. Sick Building Syndrome is a condition where patients suffer from symptoms such as dizziness, headaches, irritation in the throat, nose and eyes, nausea, and headache. The presence of fungal toxins, also known as mycotoxins, are a source of indoor air pollution and lead to sick building syndrome- a medical condition where people in a building suffer from symptoms of illnesses without any specific reason. People suffering from these symptoms normally assume that they are suffering from some unrecognizable disease or maybe it’s due to stress or change in weather. SBS is difficult to detect as people generally experience the same symptoms from flu, asthma attacks and sinus infections. Eventually, the symptoms are related to the amount of time they spent in buildings with poor ventilation. 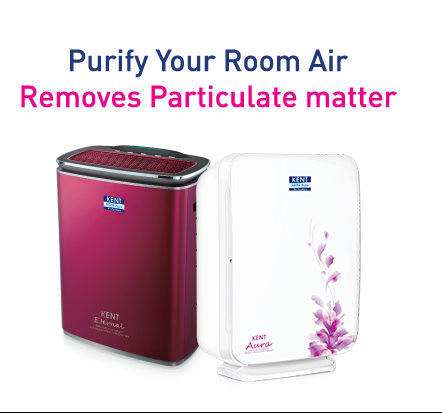 Use a HEPA air purifier to catch and trap contaminants such as PM2.5, VOC, foul smell, allergens, pollens, mold, pet hair and cigarette smoke. Indoor air pollution is a serious issue and shouldn’t be ignored. If you falling sick repeatedly or experiencing any of the symptoms, make sure you check the indoor air quality. You can follow the tips mentioned above to improve the indoor air quality and prevent any serious health problems due to indoor air quality. To know more about indoor air pollution read our inside story.